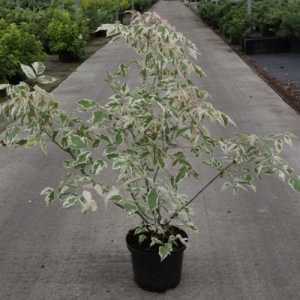 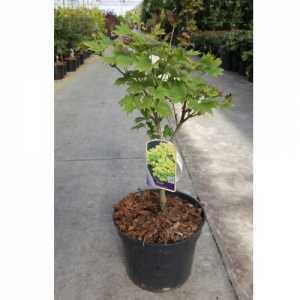 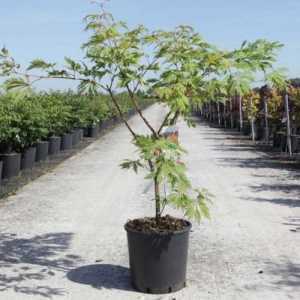 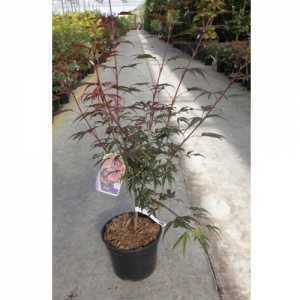 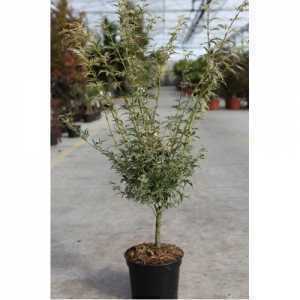 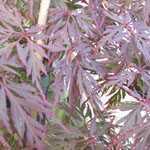 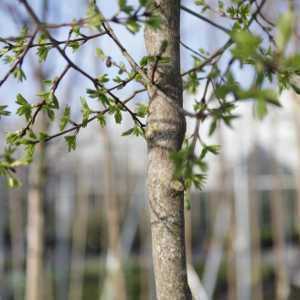 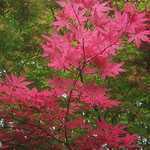 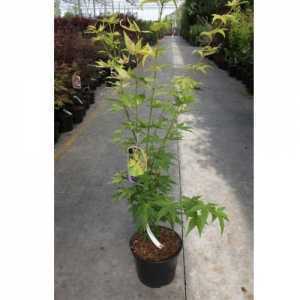 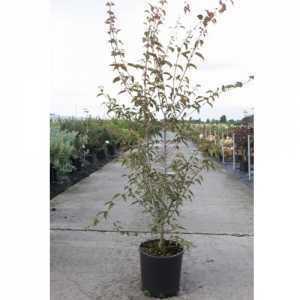 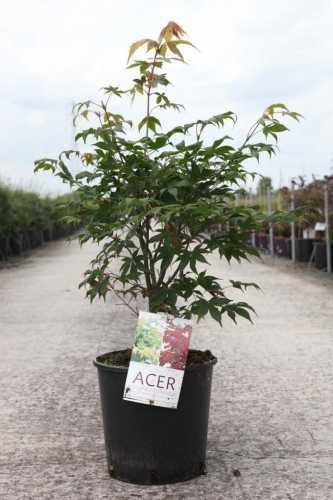 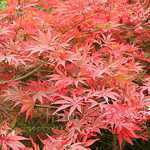 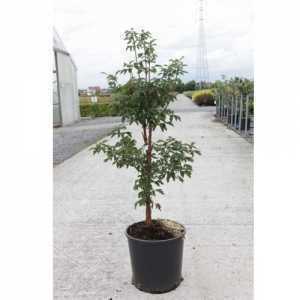 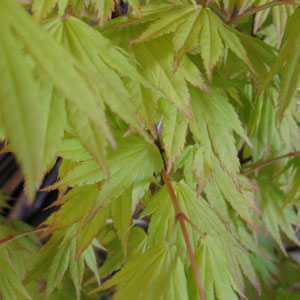 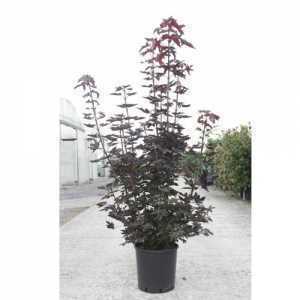 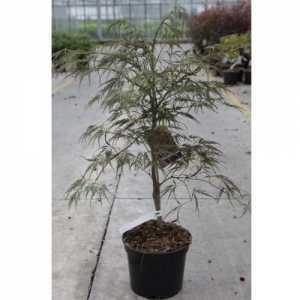 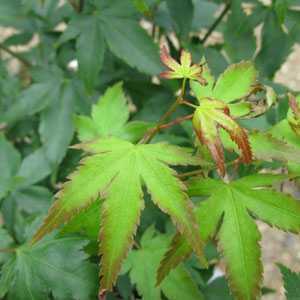 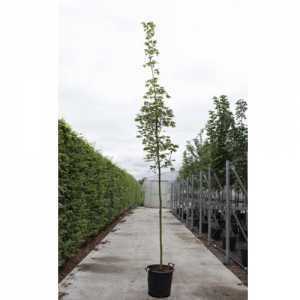 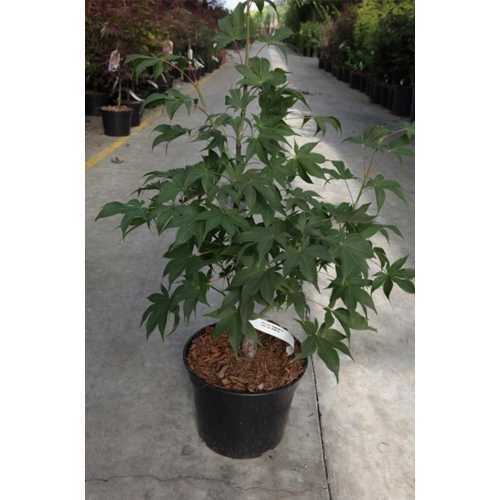 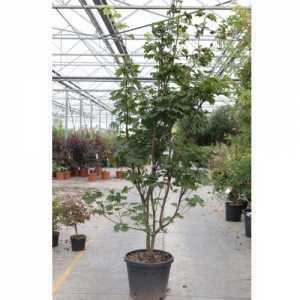 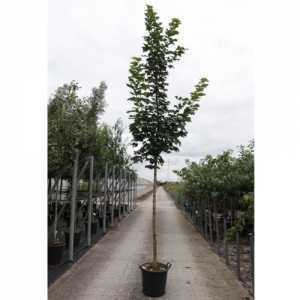 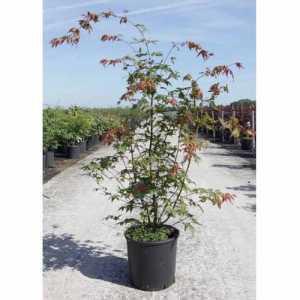 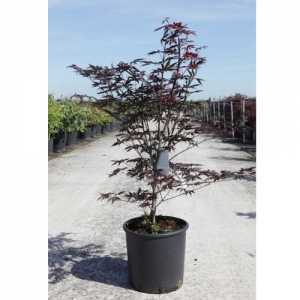 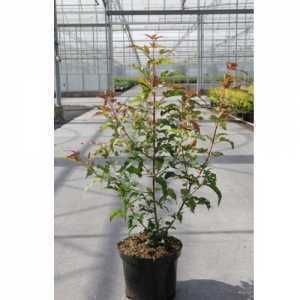 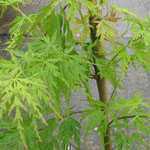 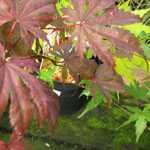 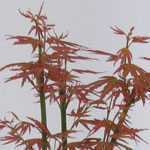 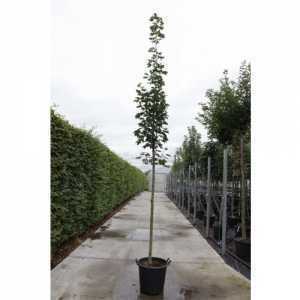 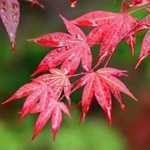 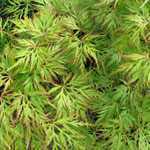 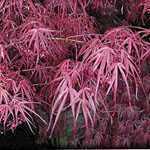 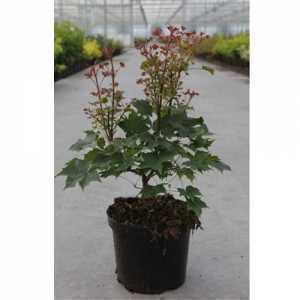 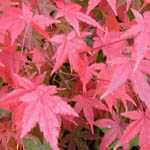 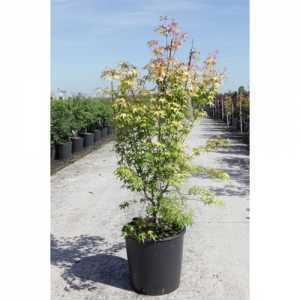 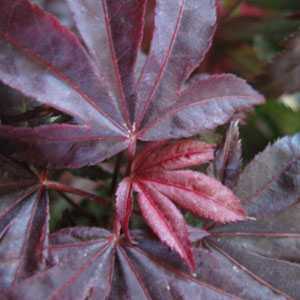 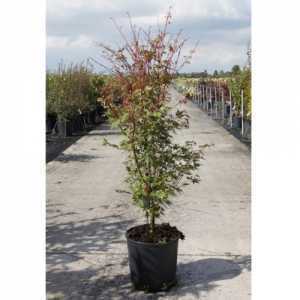 Acer Palmatum 'Osakazuki' is a large, deciduous shrub of rounded habit. 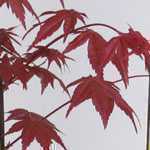 Iy's leaves are relatively large, 7-lobed, dark green but turning to brilliant orange-scarlet in autumn. 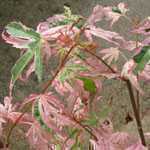 Small red flowers appear followed by red fruits.